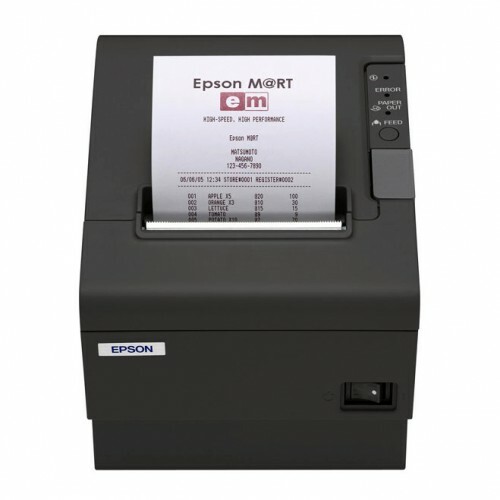 Epson TM-T88V - Thermal Receipt Printer, USB and Ethernet Interfaces, Auto-cutter, Buzzer. Includes power supply. Color: Dark gray. 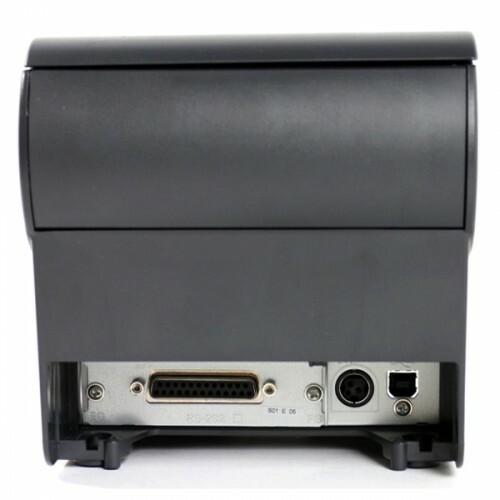 Epson TM-U220: TM-U220B - Impact printingAll three..
Epson TM-U220: TM-U220A - Impact printingAll three..
Pegasus PR8002 Thermal POS Pri..
Pegasus PR8002 Thermal POS Printer,3, 250mm/s,ESC/.. 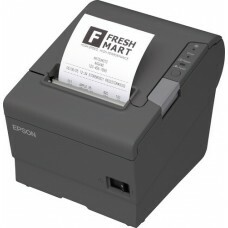 Tags: Epson TM-T88V - Thermal Receipt Printer.